APink’s Son Na-eun stars in new horror movie! 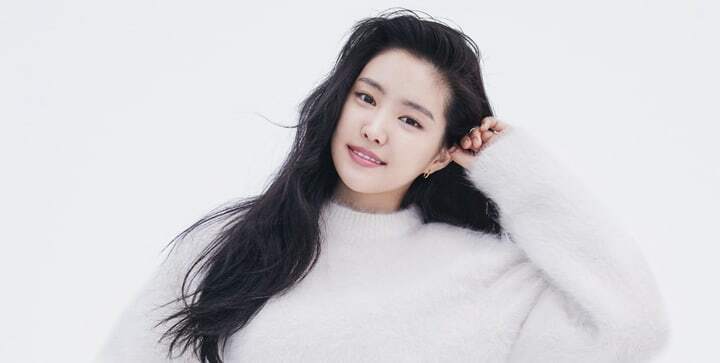 If you’re a fan of the popular K-pop girl group, APink then you surely know Son Na-eun! This year, she makes her debut in the big screen in an upcoming horror movie in Korea, The Wrath. In a press conference, Son Na-eun talks about starring in a horror movie for the first time. According to her, it was a genre that she wants to try at some point. She felt a lot of pressure and worry but with the help of the director and staff, she was able to have fun while filming even though it was actually a scary movie. 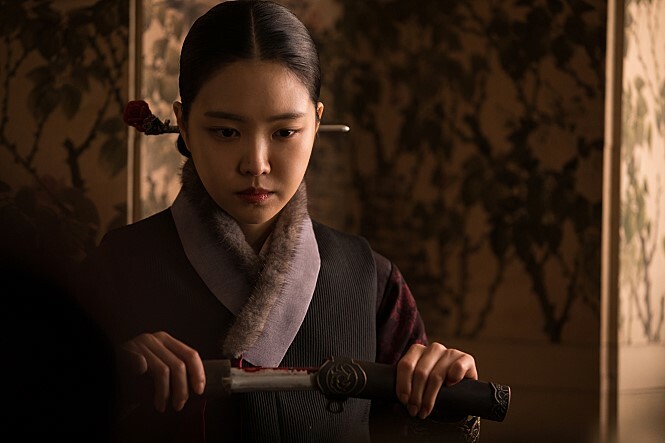 Na-eun also tells of a horrifying experience while on set. In the middle of night, she saw a silhouette of a man whom she thought was their director. But after asking the director the morning after, she found out that he was just sleeping in the car the whole night! In the Korean film, she will star alongside Seo Young Hee, Park Min Ji, Lee Tae Ri, and many more. The Wrath is a remake of the classic movie in 1986, “Woman’s Wail” directed by Lee Hyeok-su which was regarded as one of the best Korean horror movie. The story tells of Ok-bun who is brought to a great mansion where mysterious deaths have occurred. 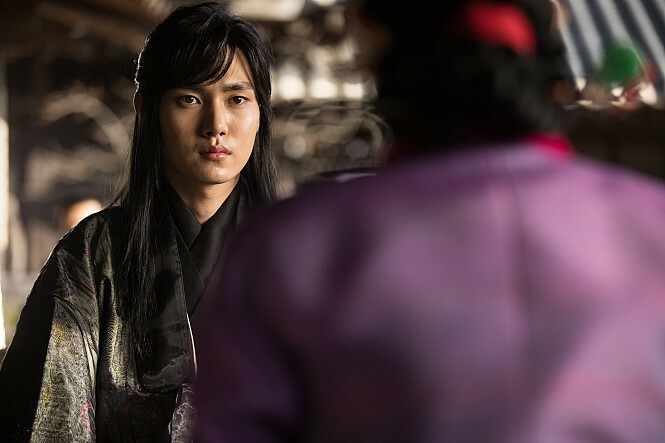 She will meet the lady of the house, Madam Shin with skeletons in her closet. Ok-bun must obey the rules of the house and will later face terrifying truths beyond imagination. 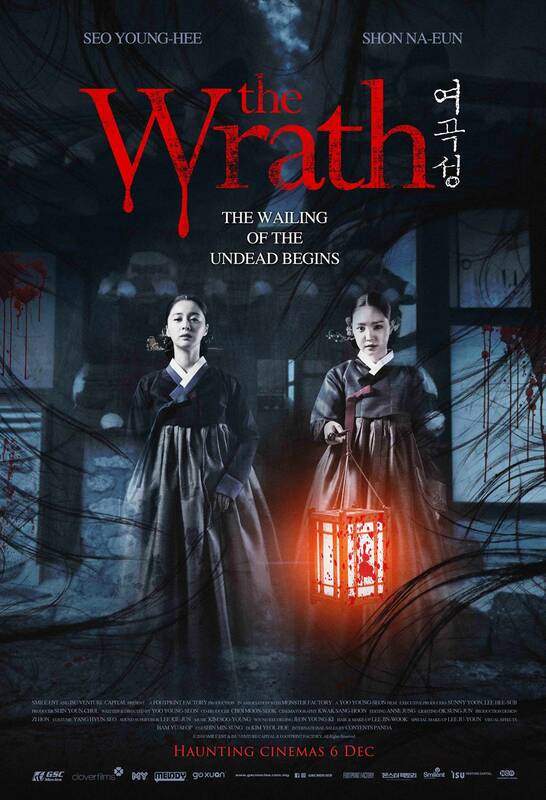 Directed by Yoo Young-seon, The Wrath is coming to scare and haunt you in cinemas 6 December! 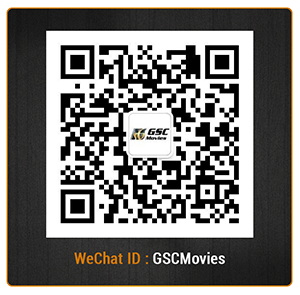 Bringing you cinematic experiences like no other, GSC movies provides you with horror movies, ghost movies, and thriller movies! Follow us on Facebook, Twitter, Instagram, and Youtube to check out the best ghost movies, latest horror movies and Asian horror movies.